The first game will be played at 7:15 CT and then the second game will be played in the early afternoon, at 12:15 PM CT.
Jose Berrios will be making the second start of the season after a spectacular start to the year. He went 7.2 scoreless innings with 10 strikeouts and will be going against another weak lineup so watch out Kansas City. 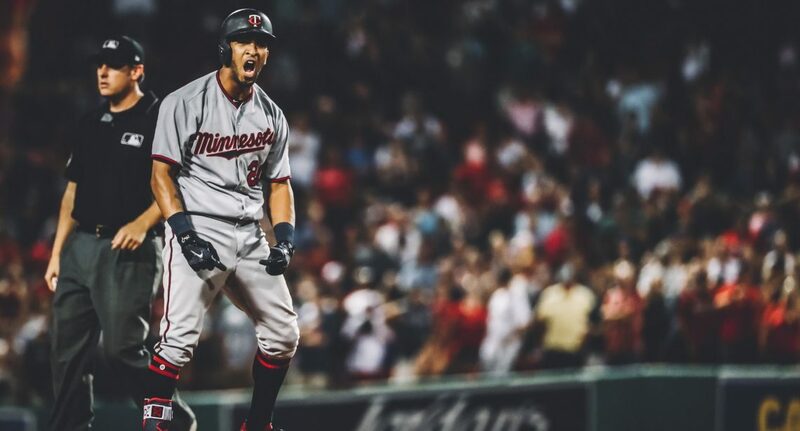 Kyle Gibson was the Twins best starter in 2018 and he will be making his first start this week. The Twins have seen three great performances already and now one of their bets pitchers will be up next. I mean, it’s like the Indians lineup and it might actually be a little bit better somehow. It’s still horrible and Jose Berrios and Kyle Gibson should be able to handle these players. The weather is definitely heating up and no rain is expected so that’s good. The Twins should be able to win both of these games. They have both of their best pitchers going against this Kansas City lineup. Their pitchers are not good enough to hold down this lineup and we should definitely take advantage.